My Hero!. . 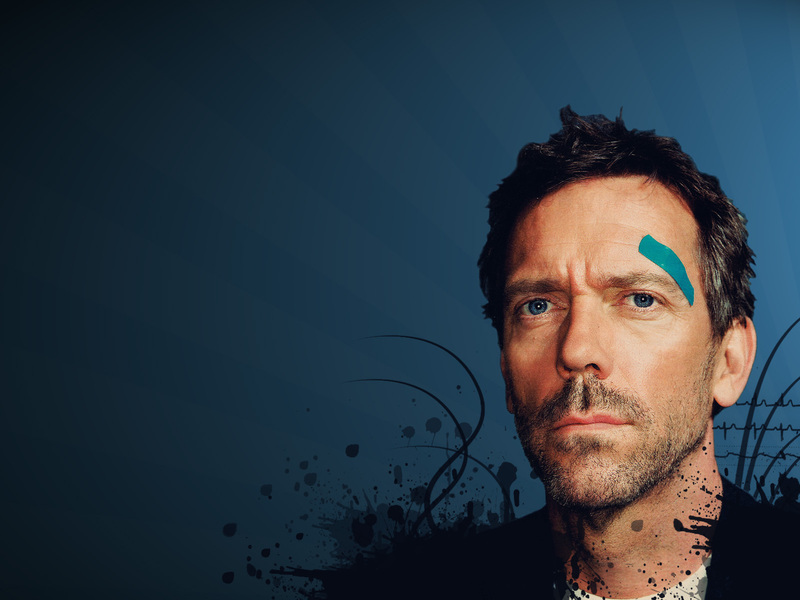 HD Wallpaper and background images in the Human Anatomy club tagged: hugh laurie house md greg house.